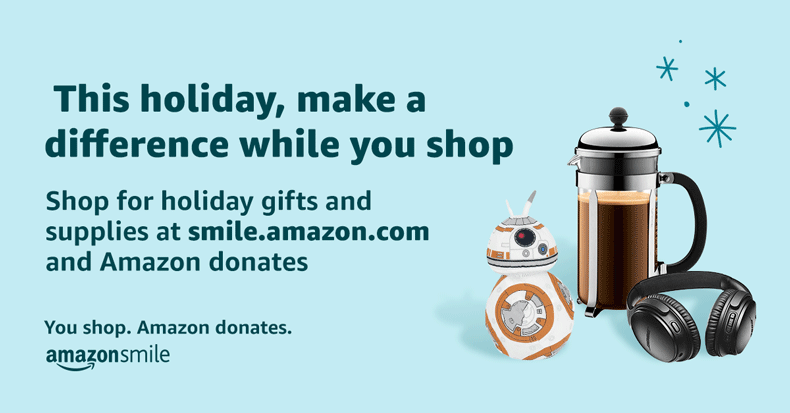 AmazonSmile has donated over $100 million to charities thanks to customers shopping at smile.amazon.com. Your everyday purchases and holiday shopping can help Positively Kids raise money for vital programs for children with special healthcare needs. There is no additional fee or cost to you. All you need to do is go to smile.amazon.com/ch/88-0419638 and log into your account then go to YOUR ACCOUNT. Go to SHOPPING PROGRAMS AND RENTALS. Under that section you will see CHANGE YOUR CHARITY. Search for Foundation for Positively Kids, select, then start raising money!